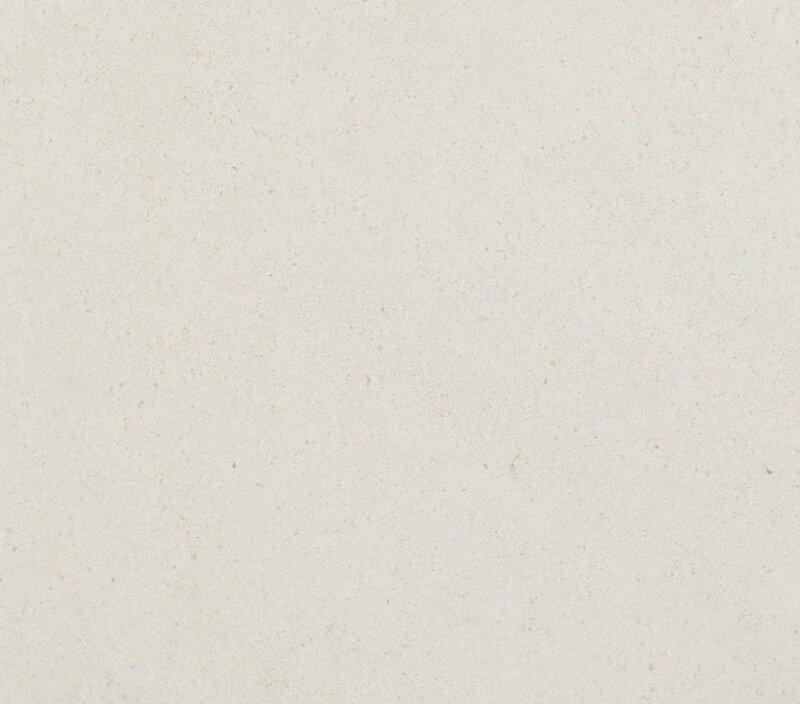 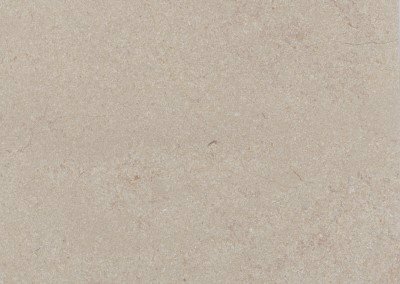 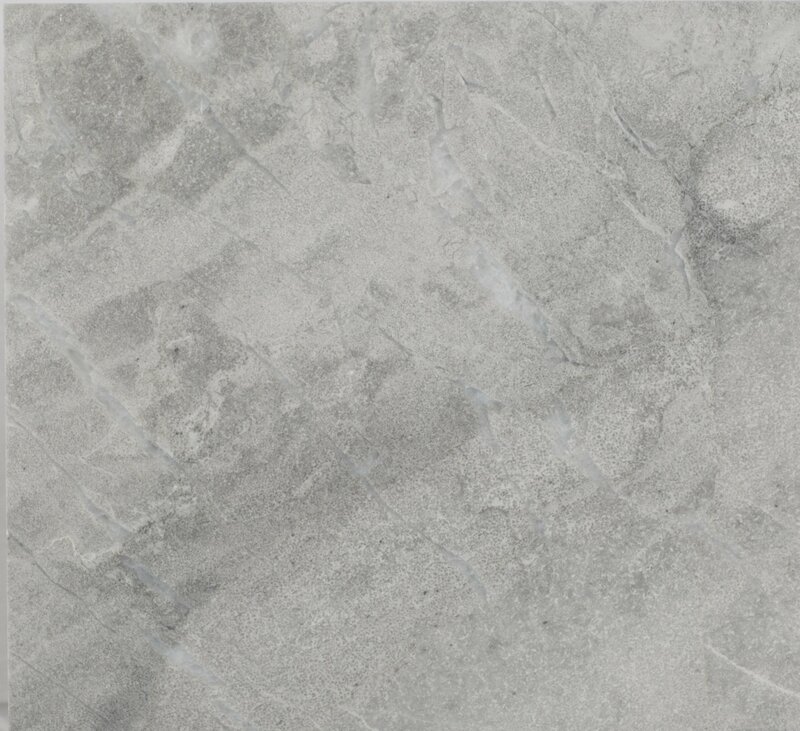 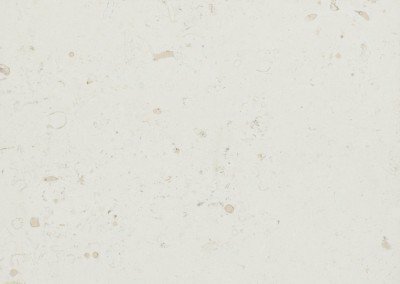 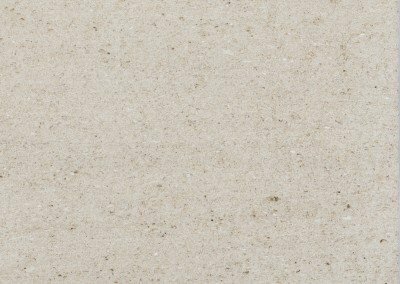 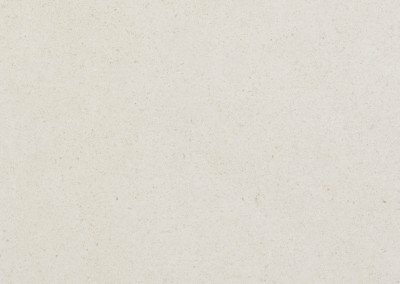 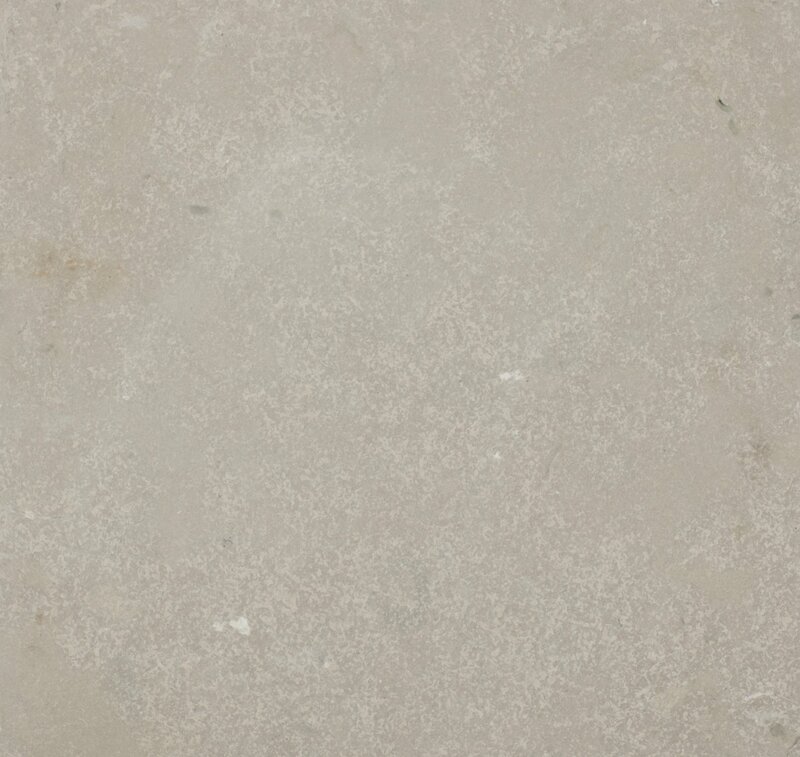 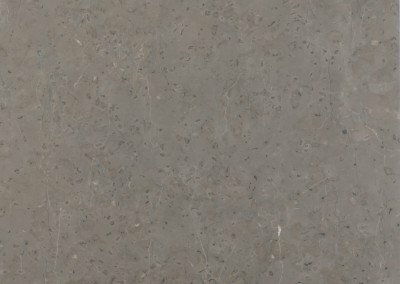 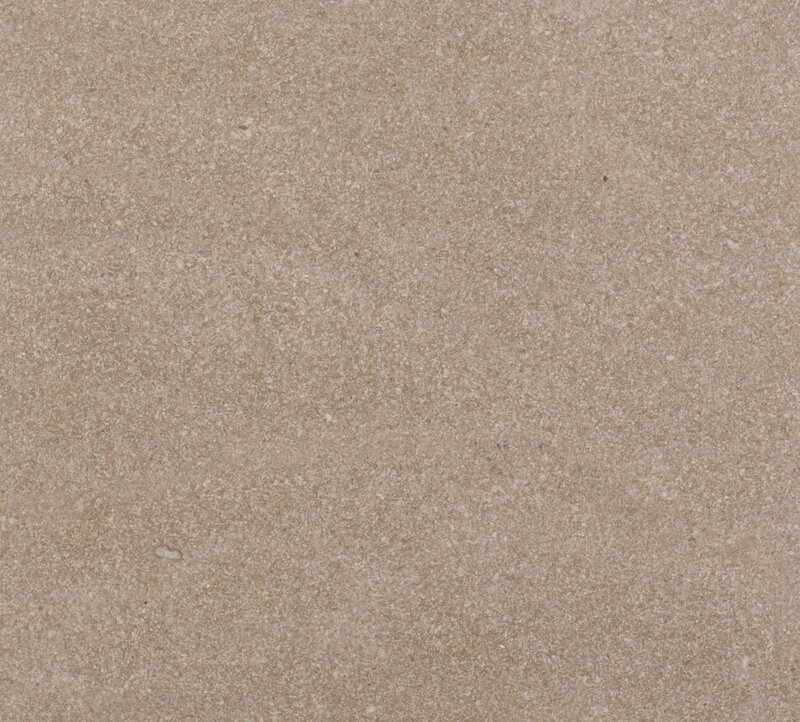 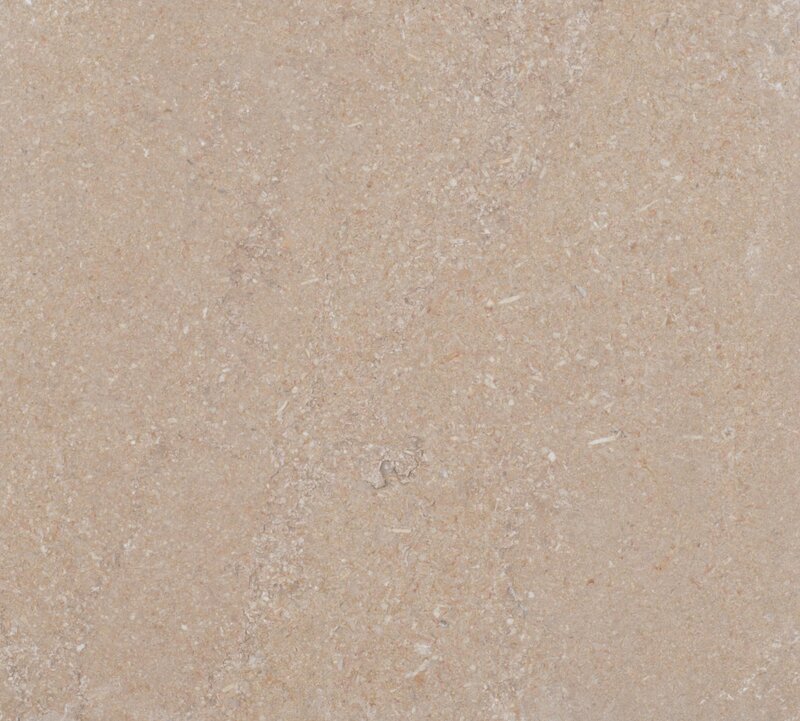 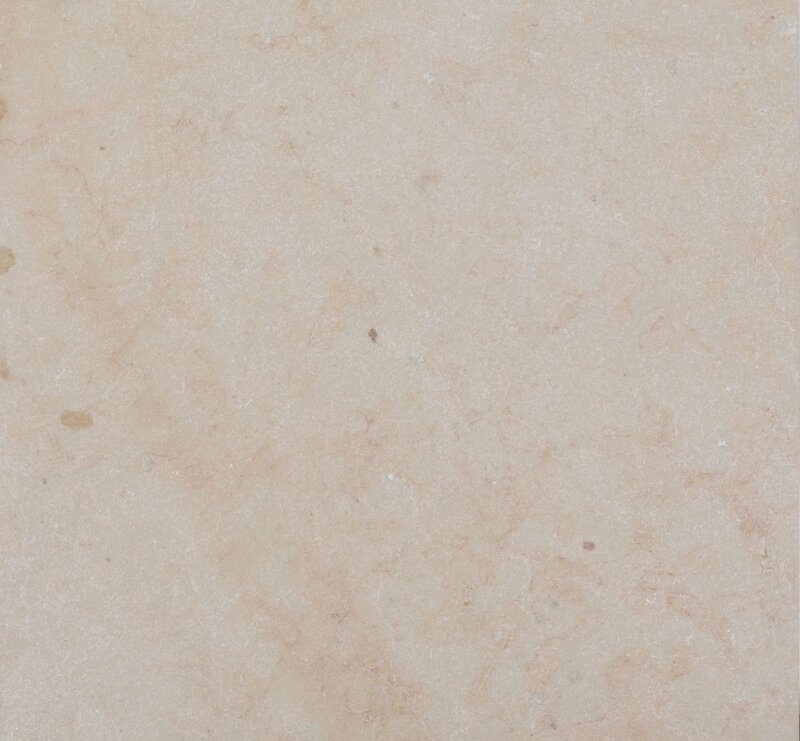 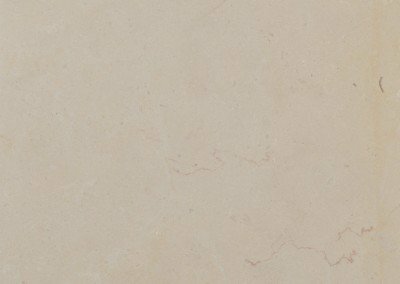 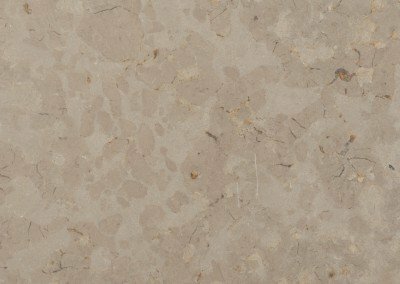 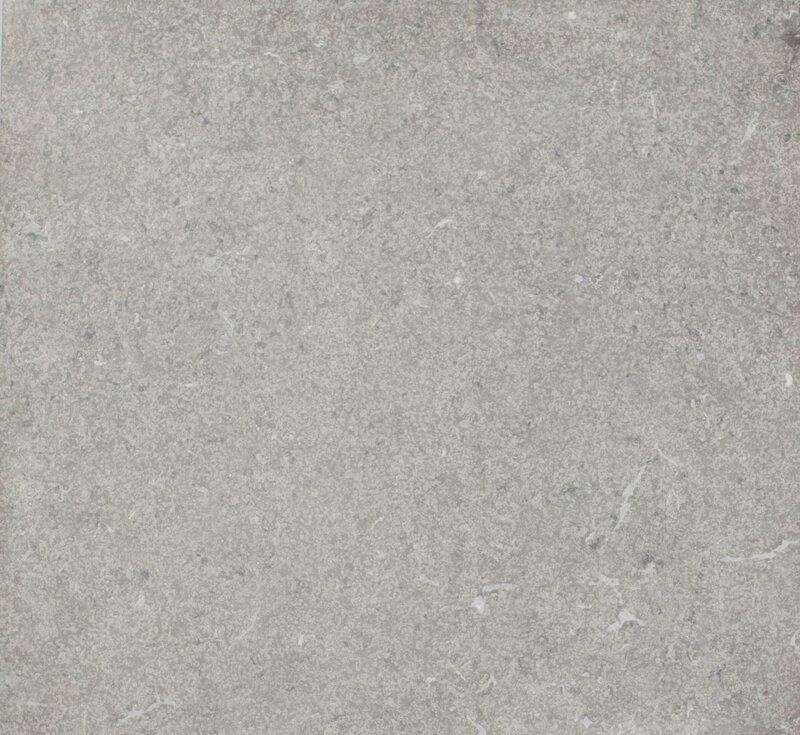 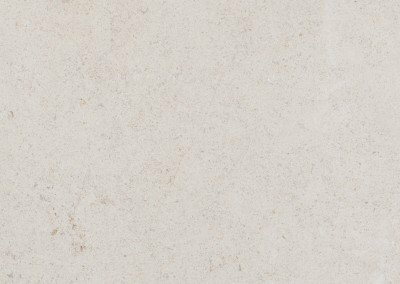 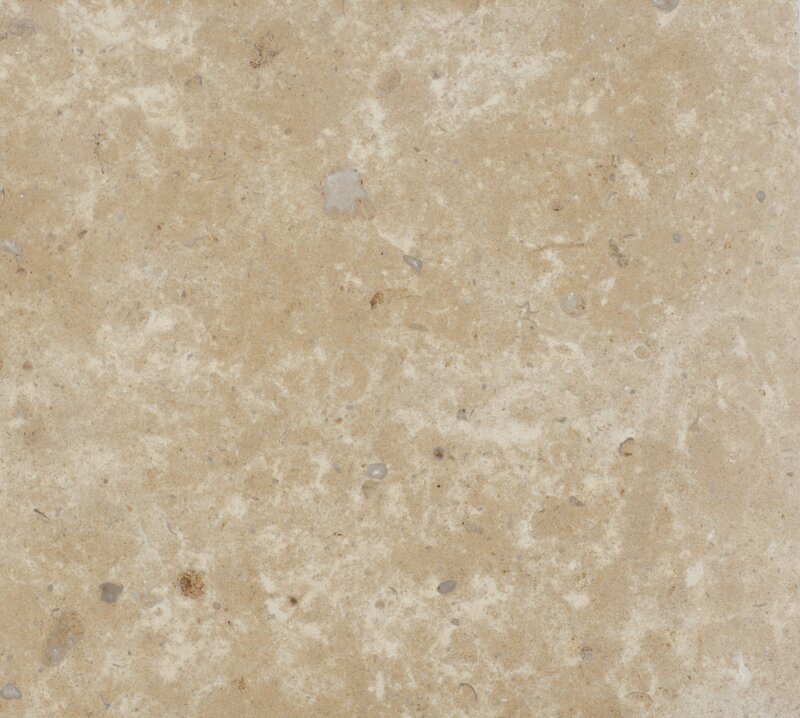 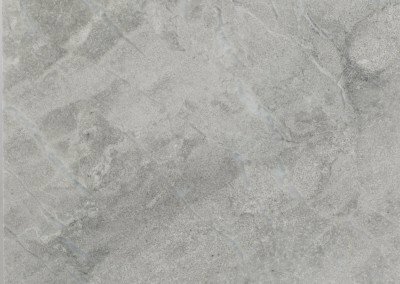 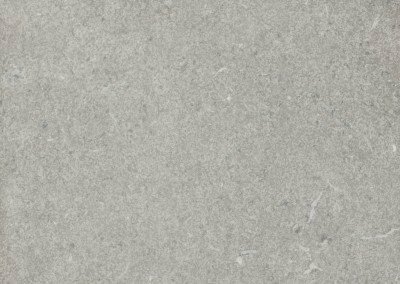 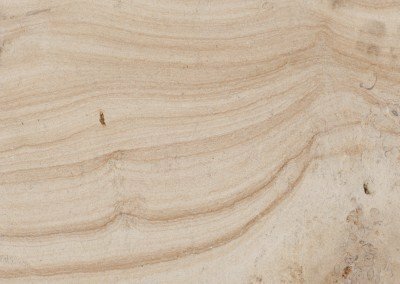 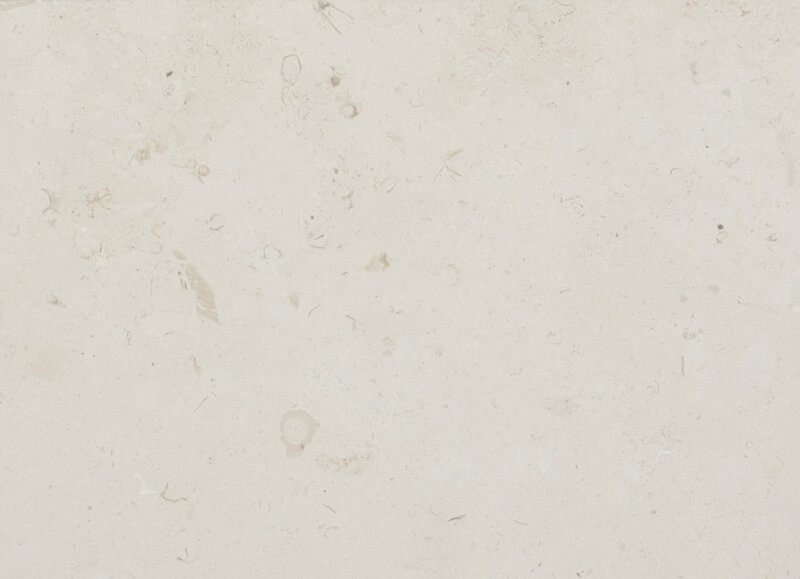 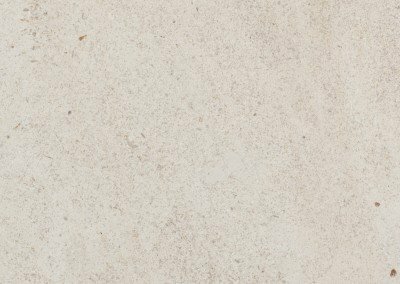 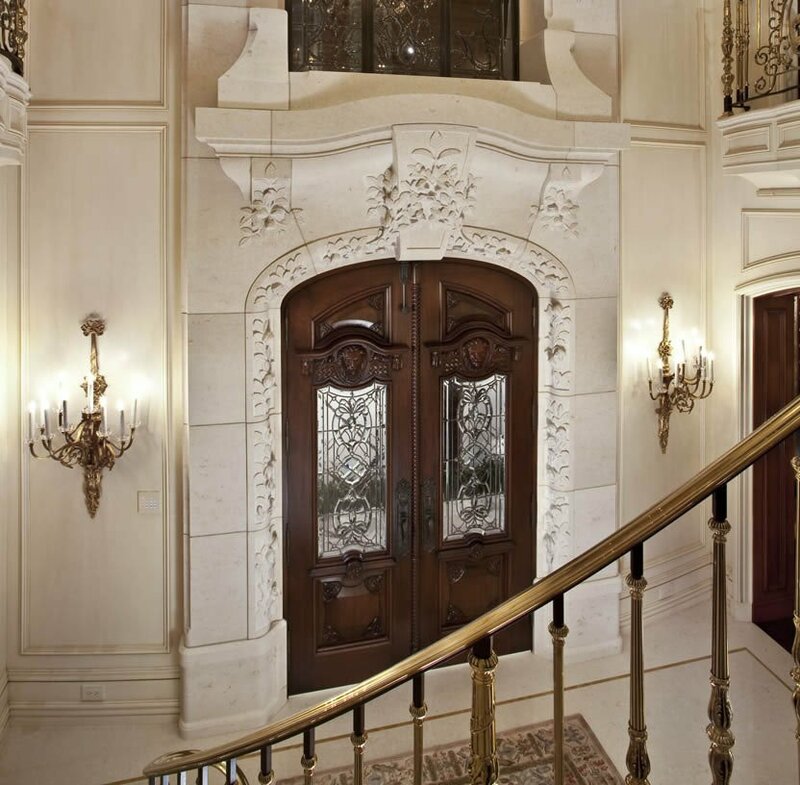 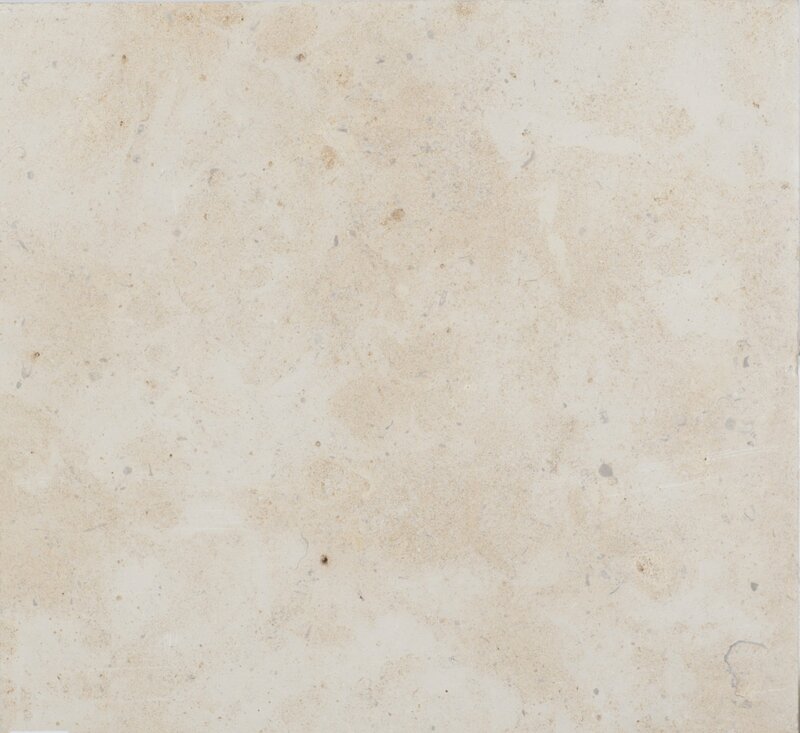 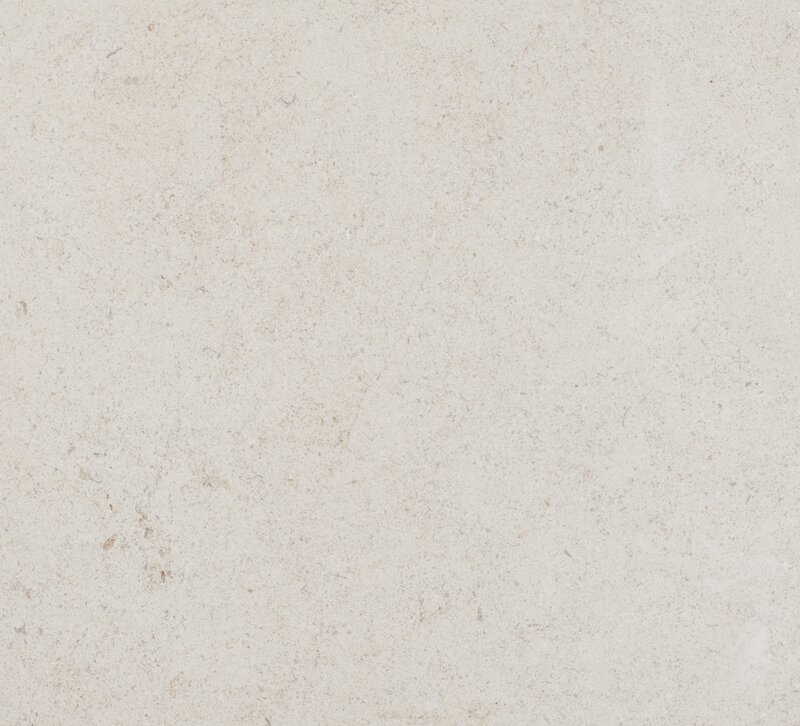 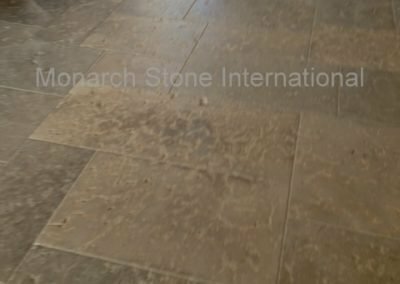 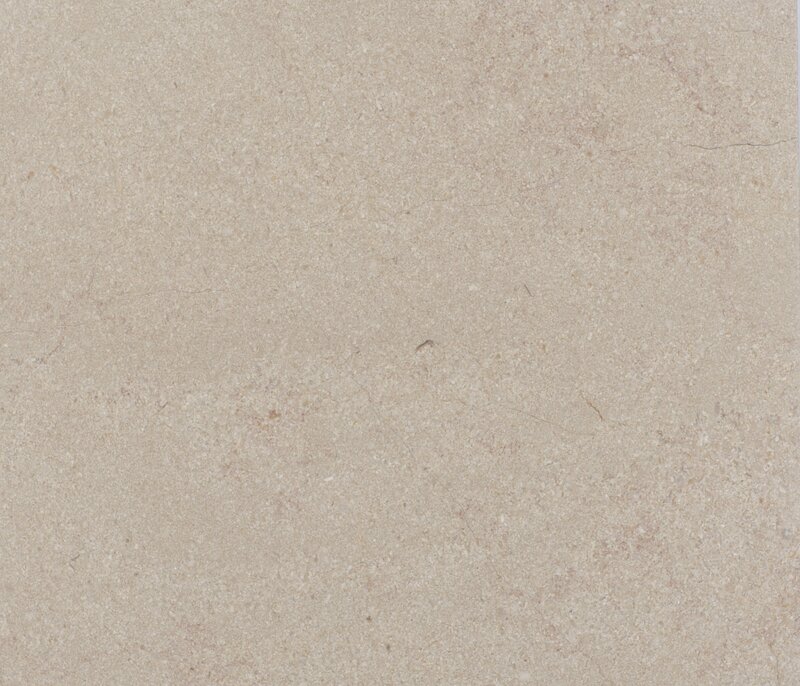 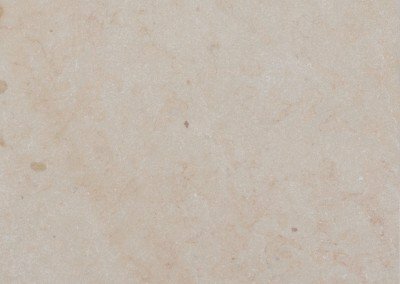 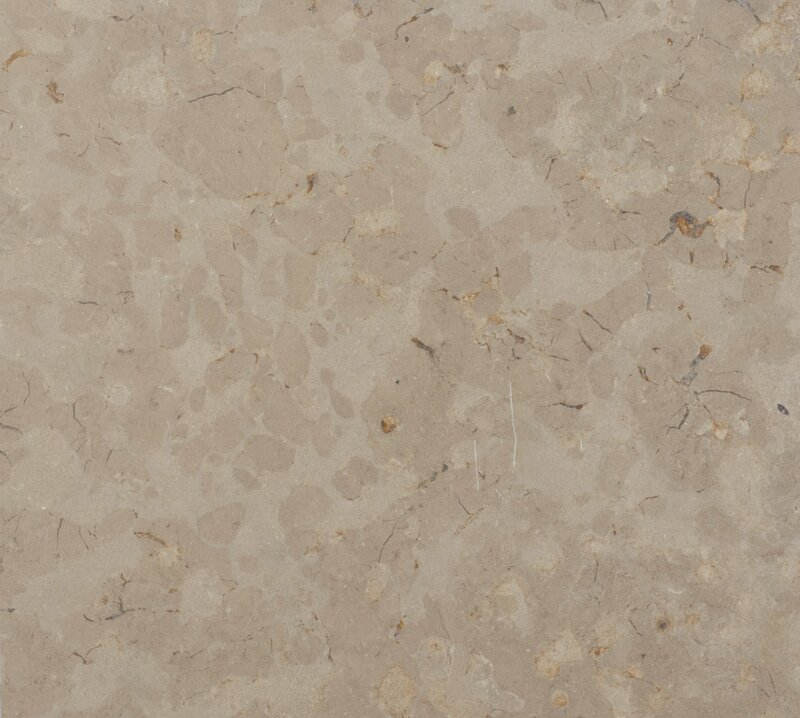 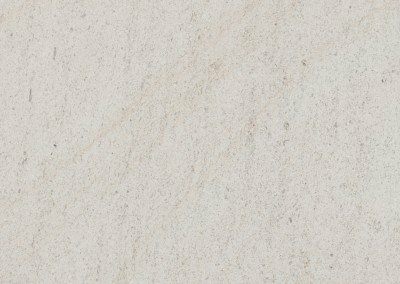 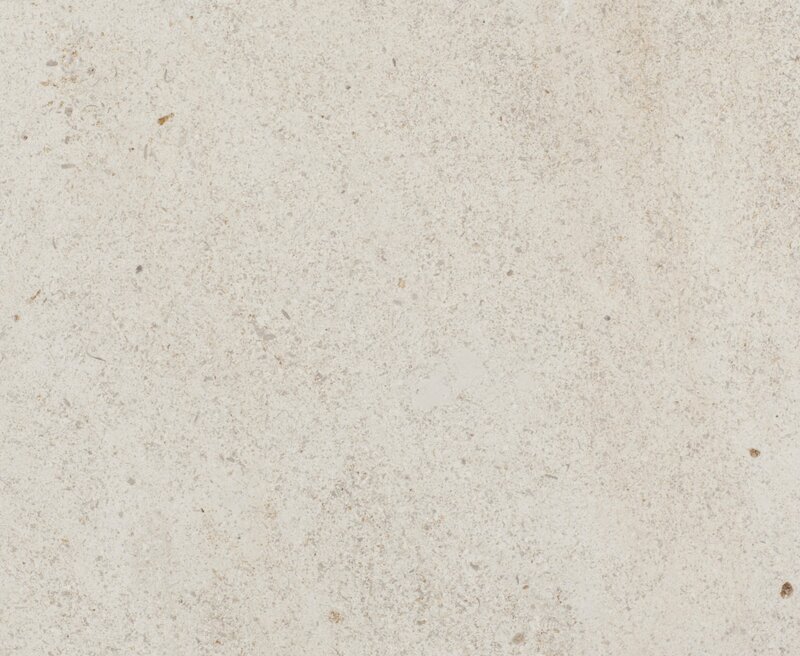 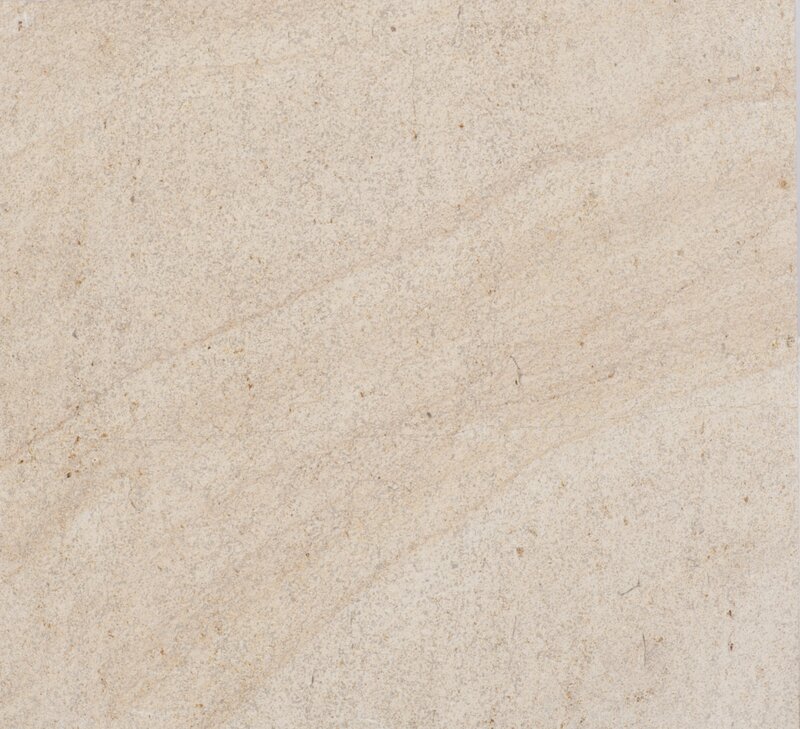 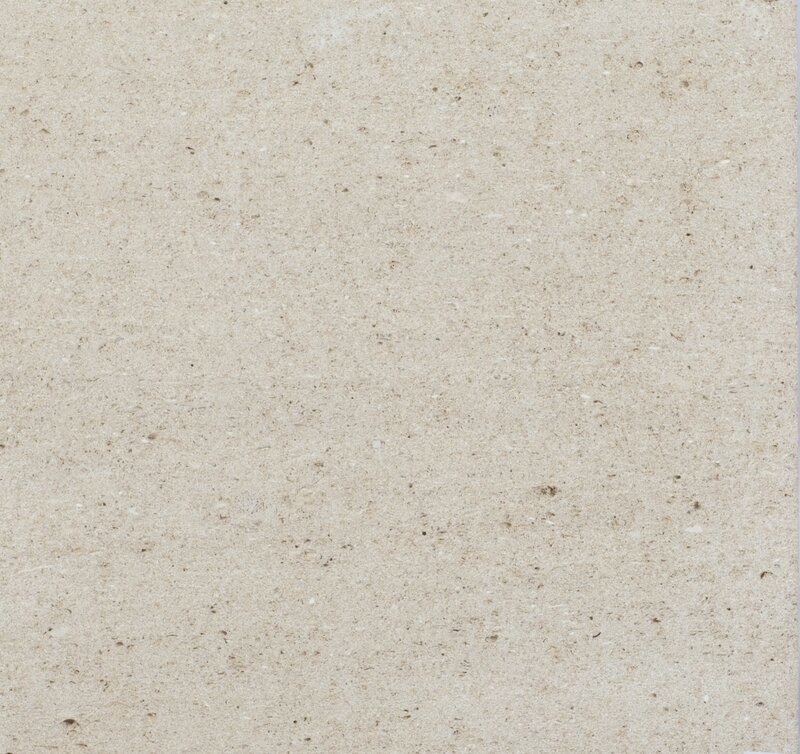 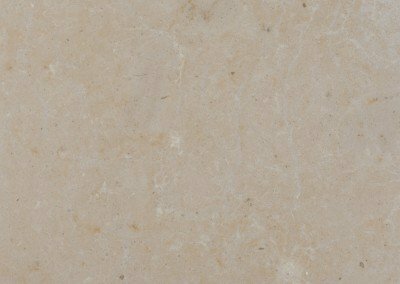 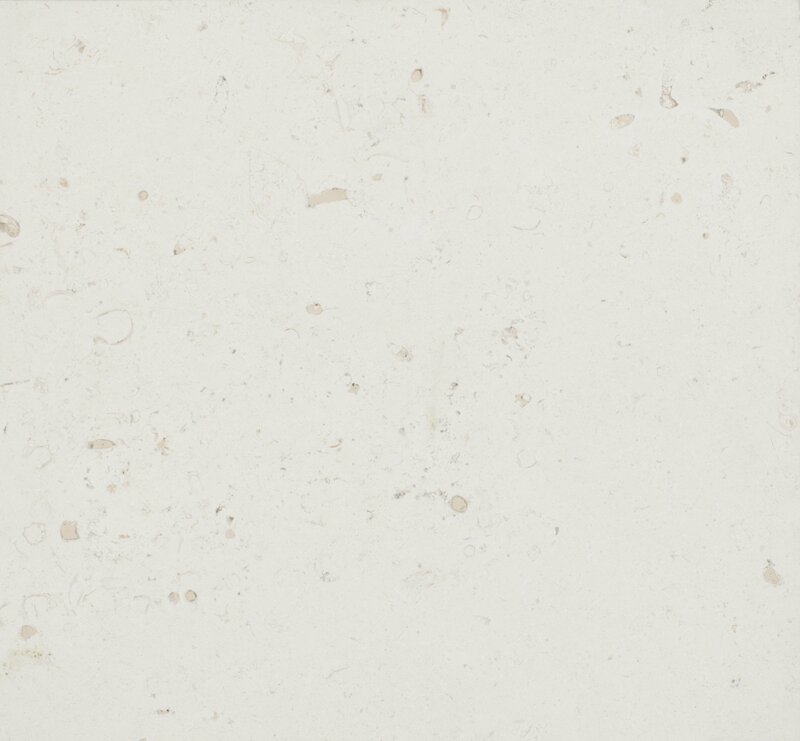 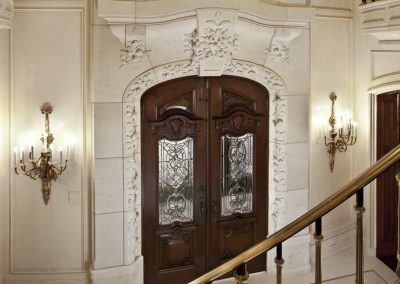 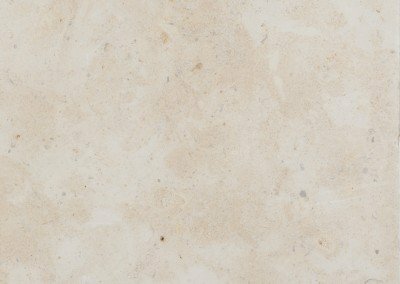 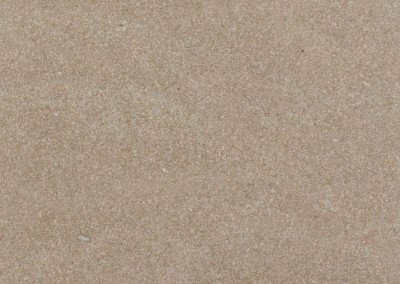 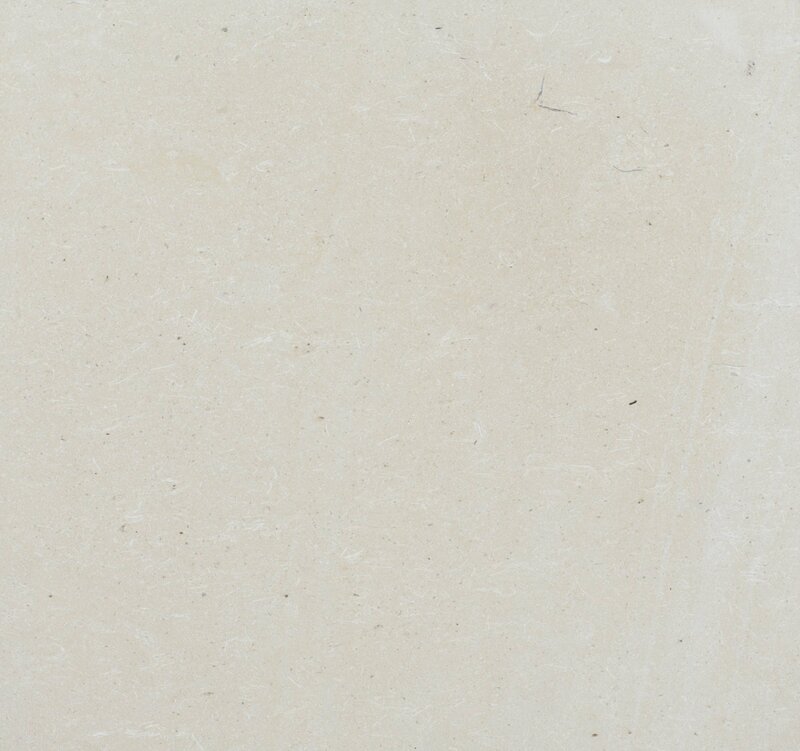 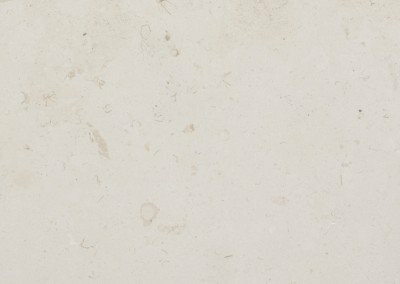 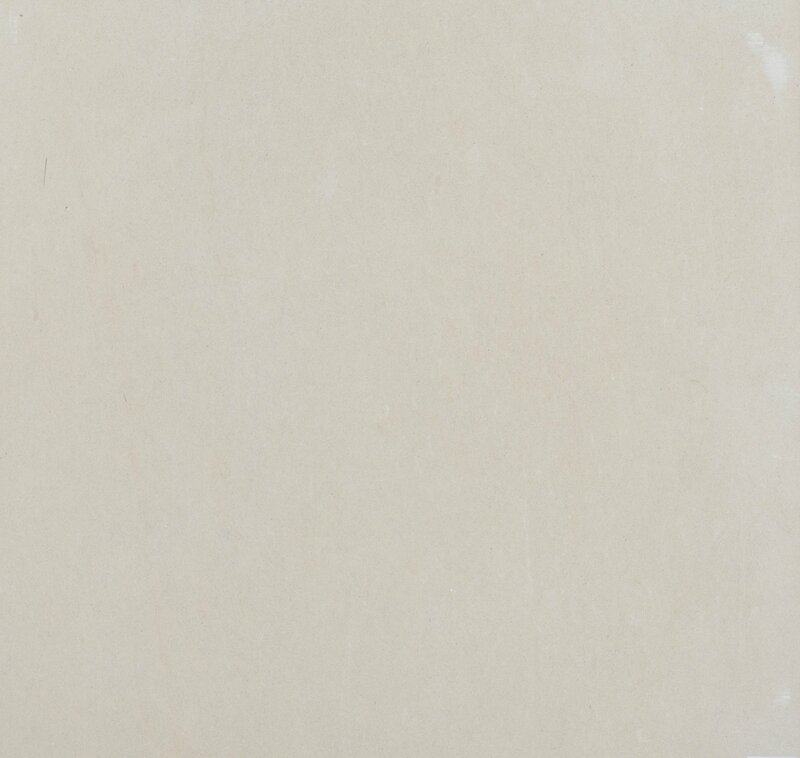 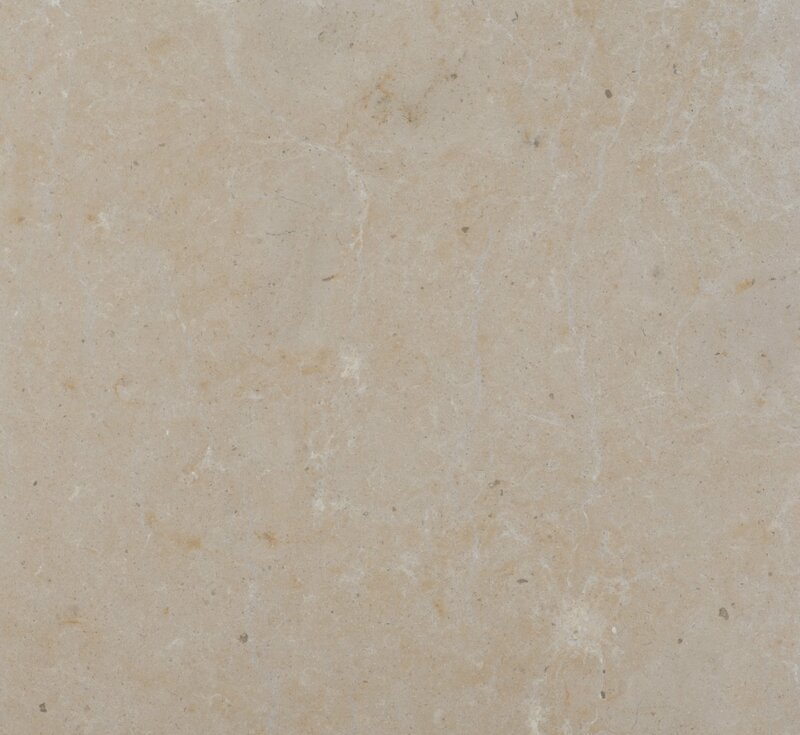 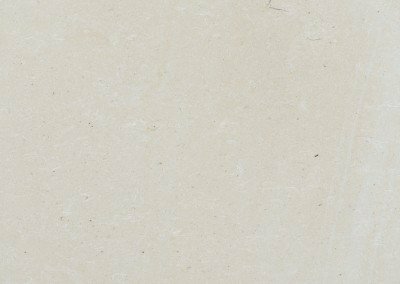 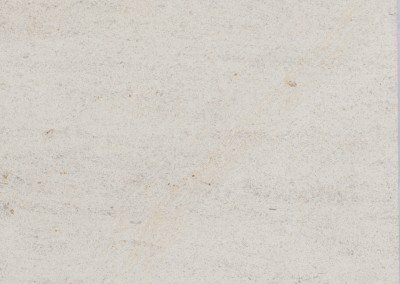 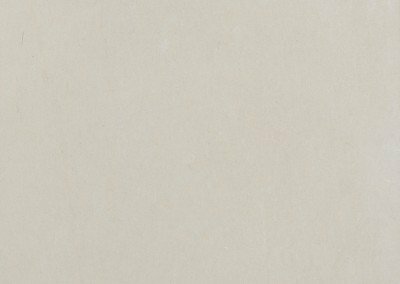 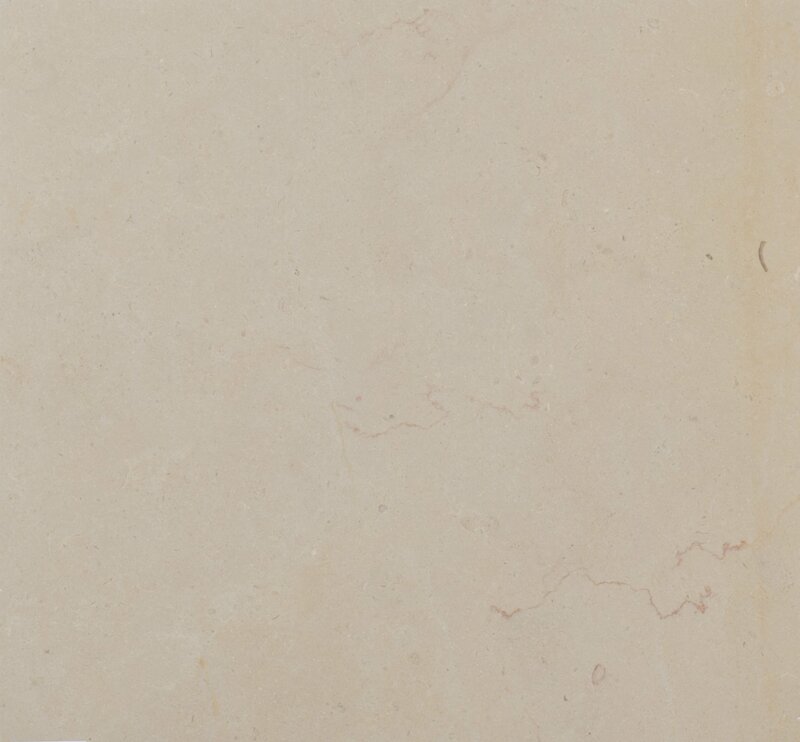 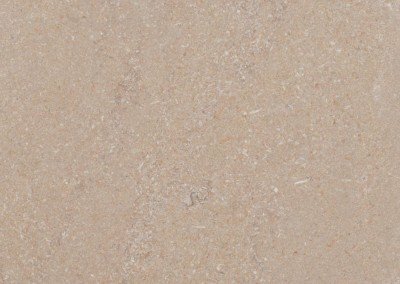 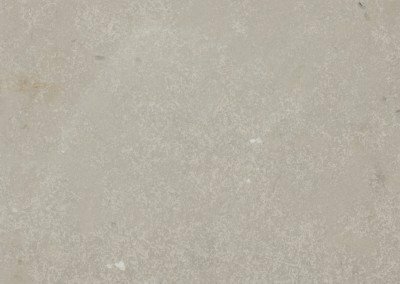 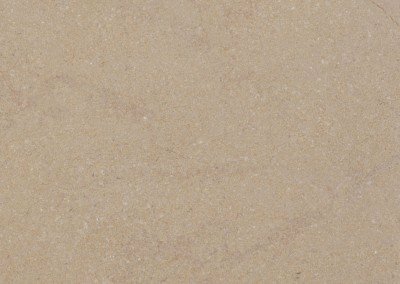 For centuries, French limestone has been the stone of choice particularly with flooring and floor tiles for fine residences, estates and castles as well as government and commercial buildings due to its vast color range and durability. 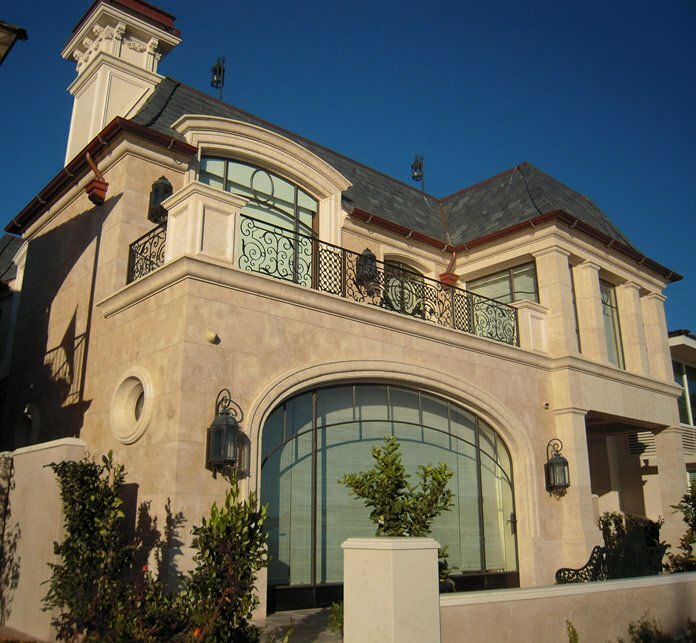 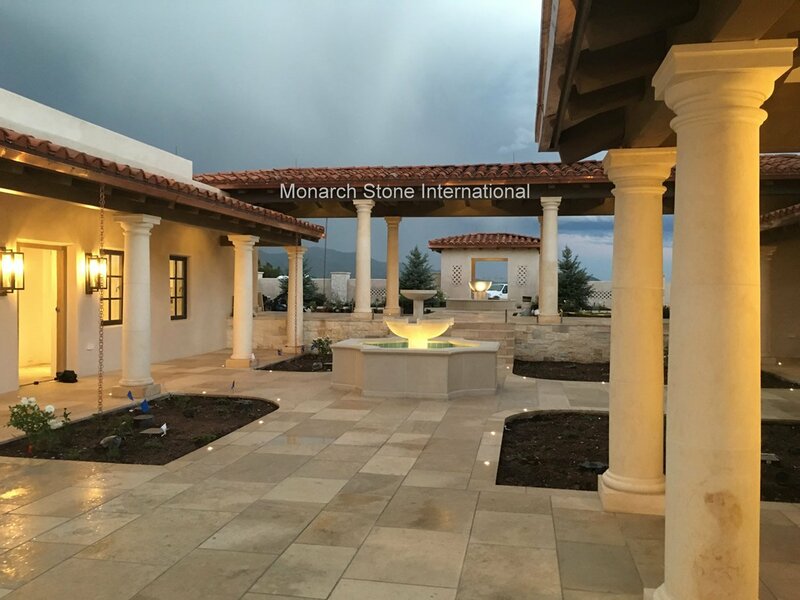 Its versatility includes dimensional stone for exterior or interior applications, cladding, flooring, floor tiles or carved pieces such as columns, balusters, fountains, fireplaces or monuments. 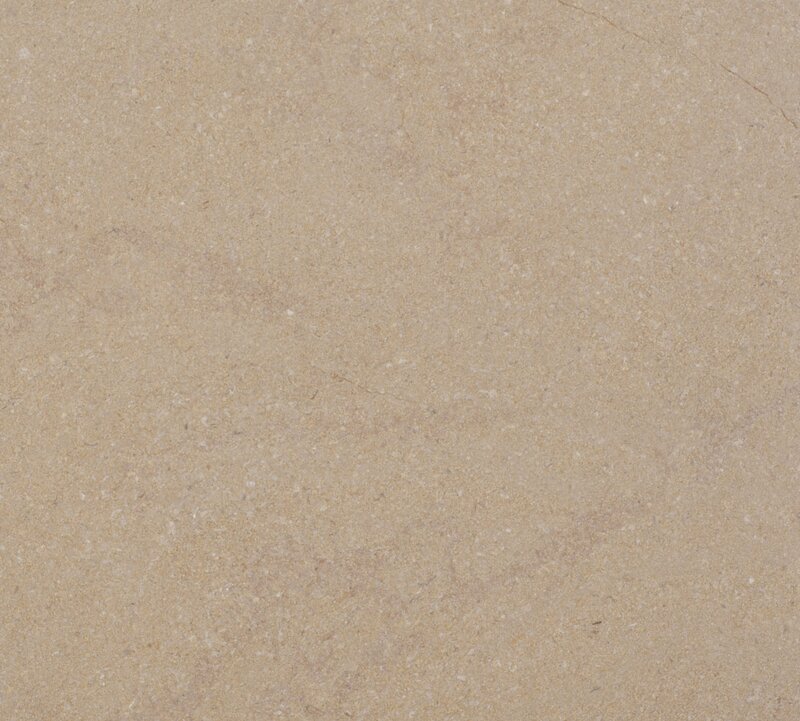 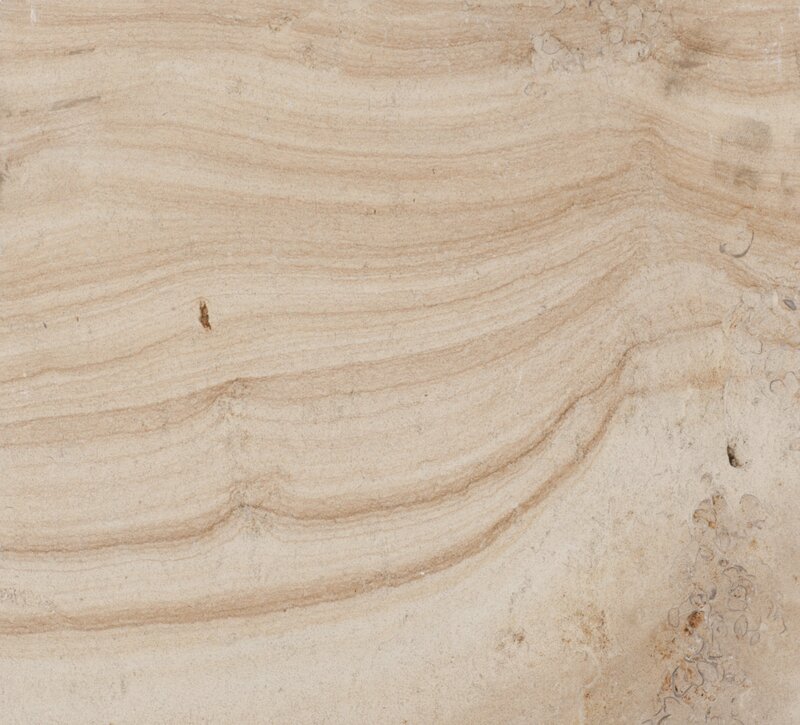 A French limestone quarry’s location will determine the variations in color and density due to the soil and clay which create change in color and grain or ‘movement’. 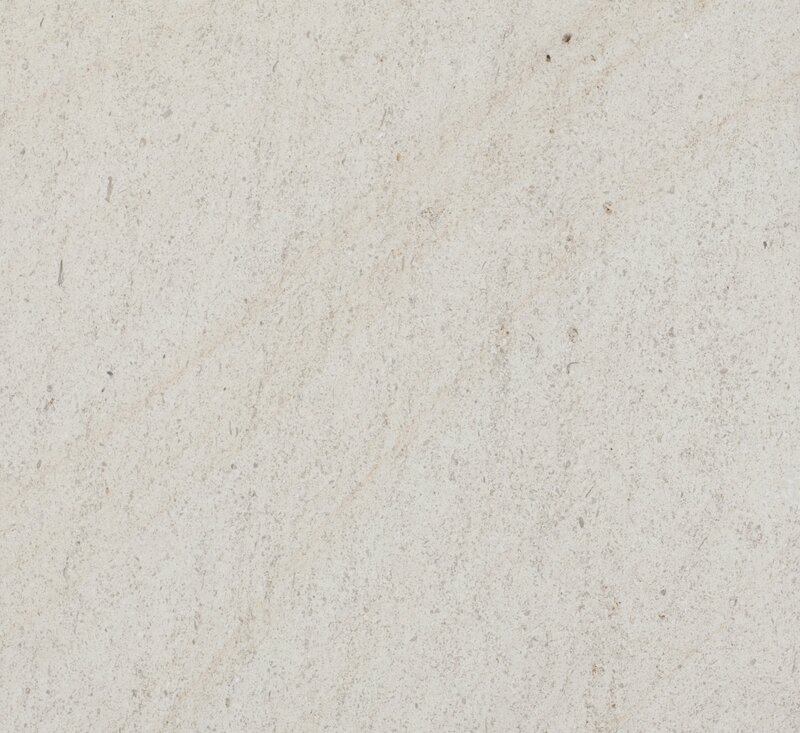 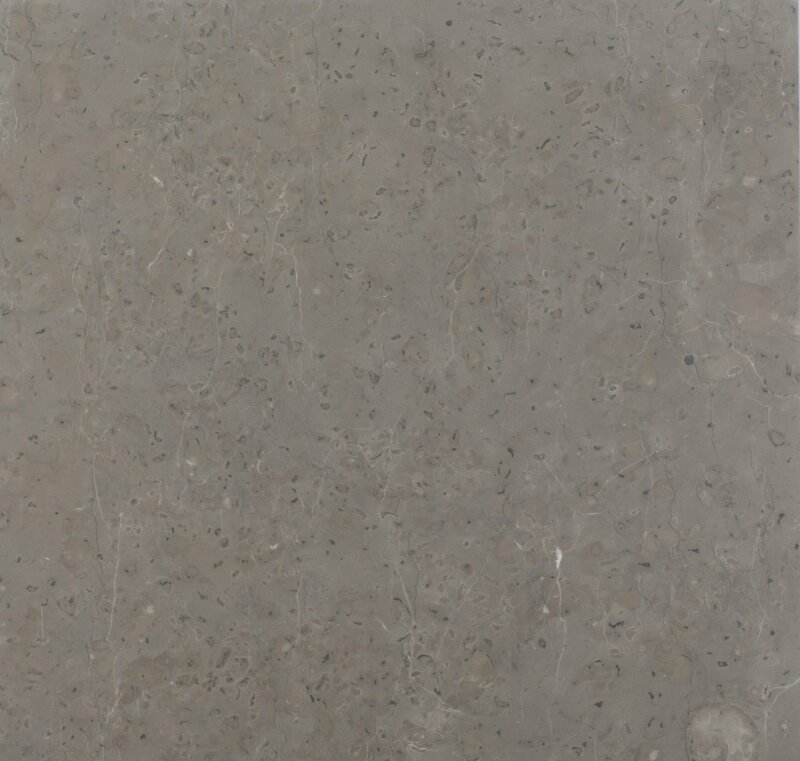 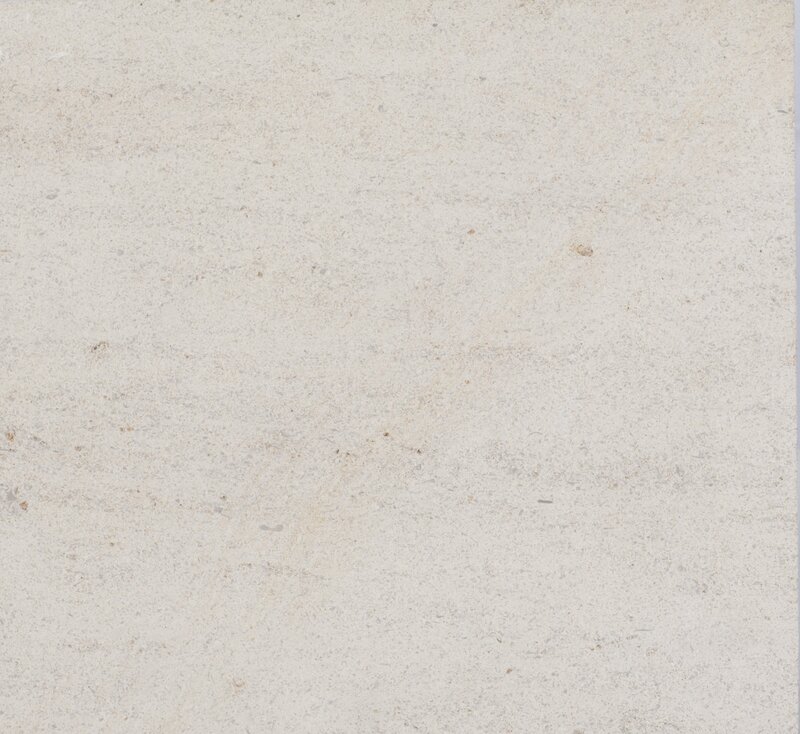 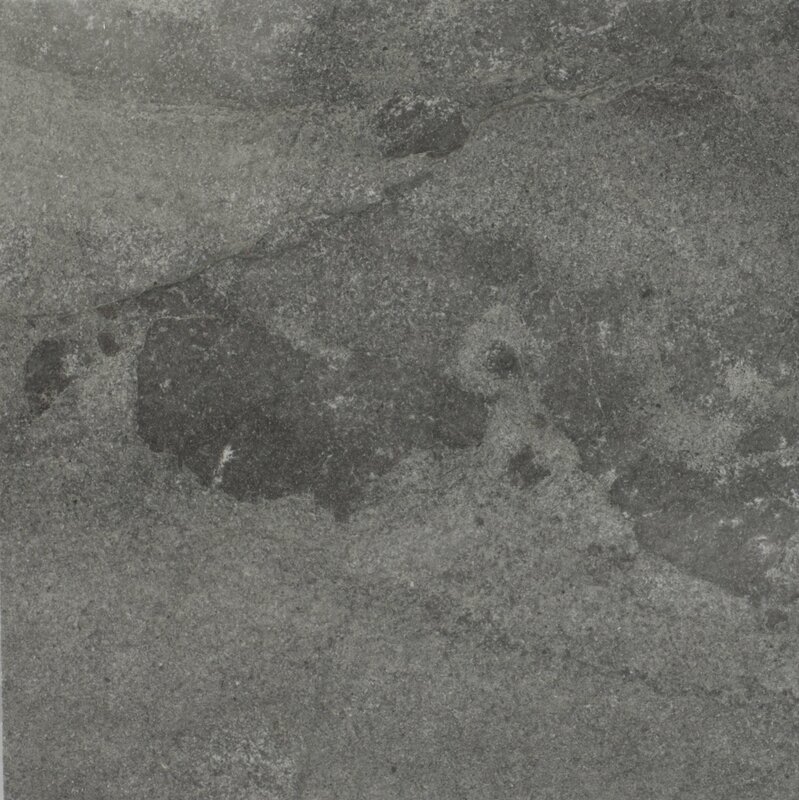 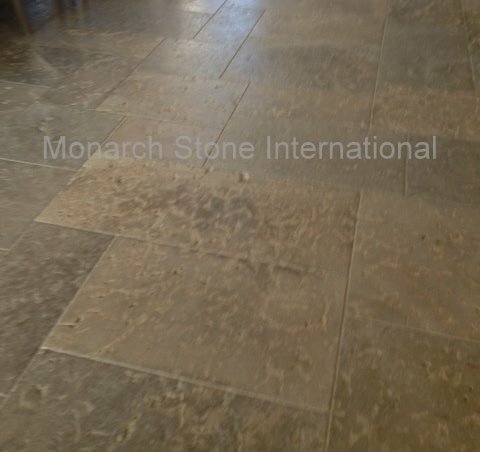 There are hundreds of French limestone quarries with a variety of names given to stone often beginning with, “Dalle de…” which means, slab or flagstone of… and typically followed by where the stone is quarried or by the color inherent in that stone such as: Dalle de Bourgogne, Dalle de Burgundy, Dalle de France – these and other names such as Marly and Limeyrat describe well-regarded specific stone types quarried in France. 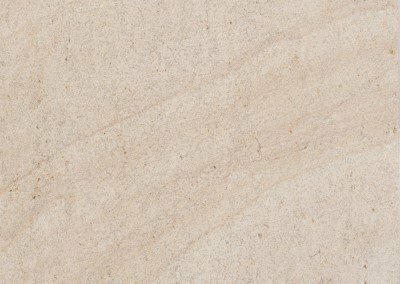 Natural stone choices can be confusing. 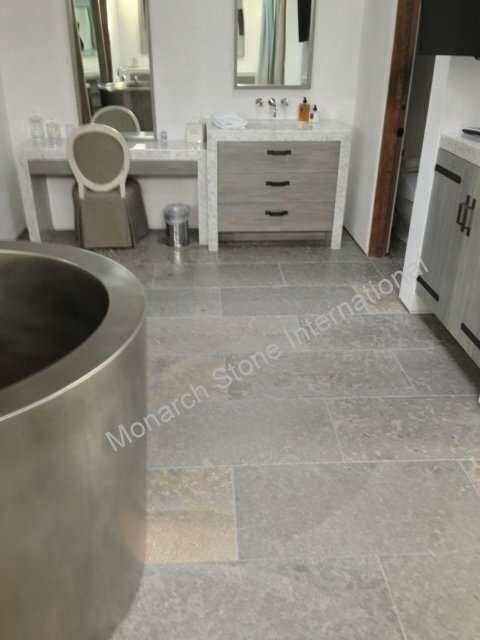 Our expertise and longevity in the industry will assist you in identifying the right stone – the correct color – for your particular needs. 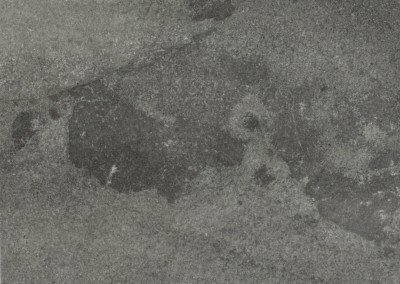 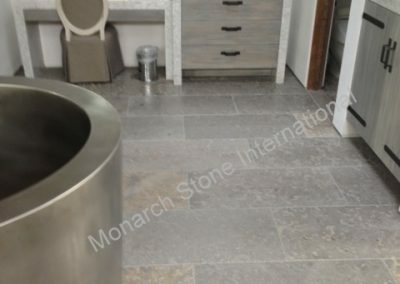 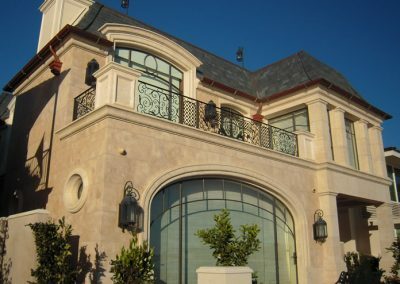 Monarch Stone International has provided stone product and management services for exceptional French limestone projects such as the ones depicted here. 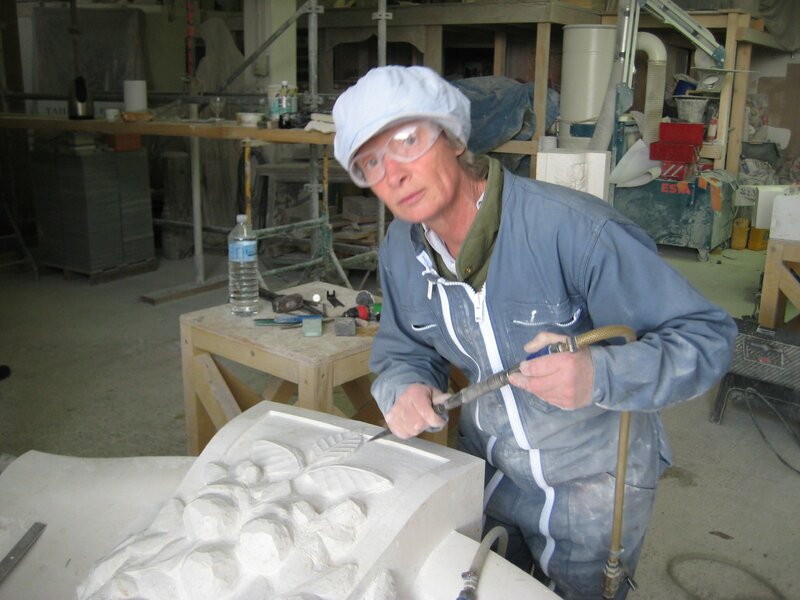 We maintain direct communications with French quarries and fabricators. 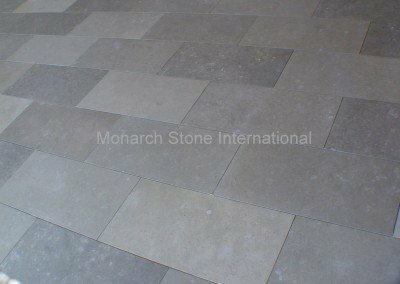 Our expertise will ensure your project will receive quality material matched to your specifications. 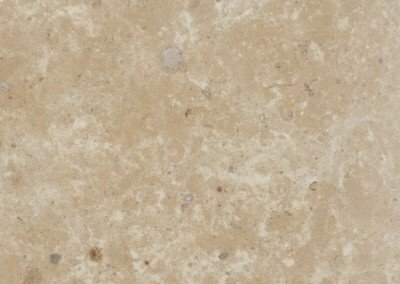 CLICK HERE FOR FRENCH LIMESTONE GALLERY for more project images.